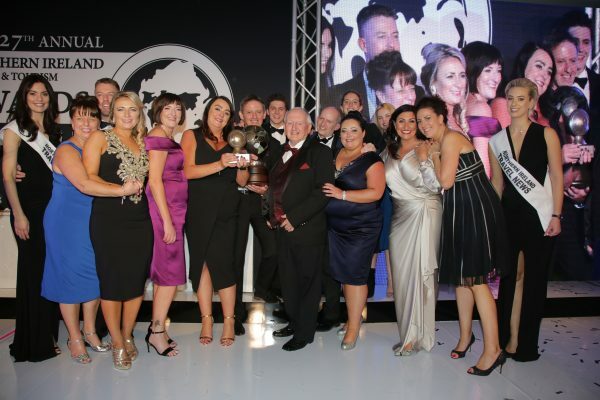 Throughout the year we organise several major trade events, notably the Northern Ireland Travel and Tourism Awards. For over 25 years the Awards ceremony is attended by over 400 decision-makers from all sectors of the travel industry while the Awards themselves have become a coveted symbol of success among industry peers. This is the Northern Ireland Travel Trade’s biggest night of the year! For more Information on how you can get involved please get in touch – Contact details can be found in the Meet the Team section of the website.